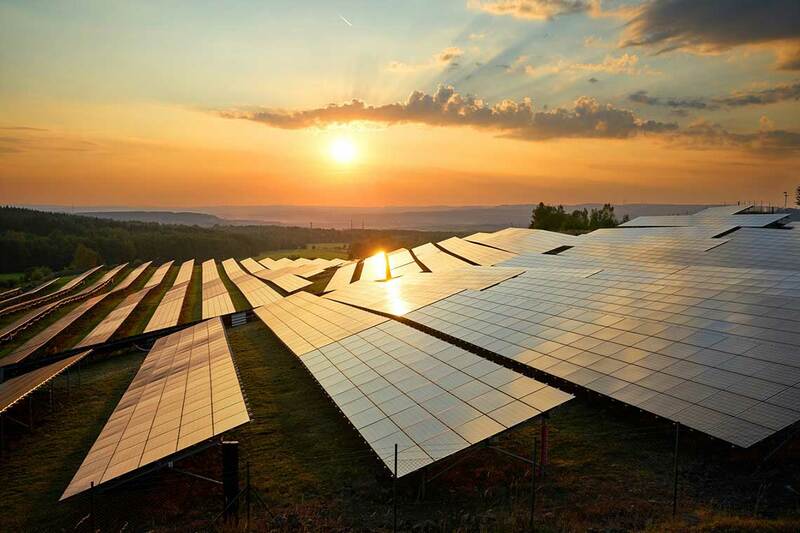 The asset owner, one of the country’s largest in the solar space, posted its financial results for the year ended 31 December 2017 yesterday, within which it provided further details behind some of the issues that have plagued some of its assets in recent times. In January it issued a warning that production from its assets would fall below expectation in 2017. Yesterday Foresight revealed that generation topped 426GWh in 2017, around 4.6% below expectation on the back of lower than forecast irradiation, continuing site performance issues and scheduled rectification works. Performance issues on some of Foresight’s assets have been well documented since they first arose in early 2016. The firm said a small number of assets had continued to experience specific production problems, mainly consisting of those built by and acquired from defunct US developer SunEdison. The company said that in-depth investigations of these sites conducted with technical advisors, equipment manufacturers and its in-house O&M division Brighter Green Engineering (BGE). These investigations uncovered what Foresight termed as an “extensive list of defects” including potential health and safety risks, site security and performance-related issues. But following lengthy remedial works all but one of these sites – the 15.6MW Pitworthy project – was functioning either above or in-line with expectations. Foresight also noted that Liquidated Damages (LDs) had “more than compensated” for the lost production. Other sites to have been impacted by issues include the 12MW Spriggs Farm array, which was affected by Potential Induced Degradation (PID) before Foresight’s asset manager intervened, and the 35MW Port Farm site, which suffered from slow response times from the original O&M contractor to minor failures. Port Farm has subsequently been brought under BGE management. In total, Foresight recovered around £13 million in financial compensation in 2017, £5.9 million of which came in the form of LDs. Foresight also managed to profit from a significantly higher than average ROC recycle value which reached £4.89/ROC, the highest value seen in the past six years. Foresight attributed this to lower than average wind speeds, biomass outages and decisions to only submit RO certificates into the subsequent compliance period. The company received around £2 million in additional revenue from the ROC recycle system in 2017, bolstering total revenues. Meanwhile, Foresight has offered a lukewarm update on its acquisition strategy, insisting that it is to remain prudent in the secondary market. The firm noted that it had evaluated some 1.8GW of UK-based operational assets, but had taken just 310MW through to its acquisition pipeline. This, Foresight said, was the result of a far more competitive secondary market environment caused by the UK solar sector entering a “transitionary period”. The secondary market is also feeling the effects of institutional investors taking an “increasing interest in direct ownership” which, coupled with the closure of the RO, has sent project prices rising. Alexander Ohlsson, chairman at Foresight Solar Fund, said 2017 was “undoubtedly a landmark year for the maturing UK solar market”. “With new solar PV installations no longer benefiting from a subsidy mechanism, there have been limited opportunities to purchase primary assets and consequently competition for operational solar projects in the secondary market has increased,” he added. Profit after tax for the year totalled £35.1 million, while net asset value reached £481.3 million.